← Color me Santa Barbara! 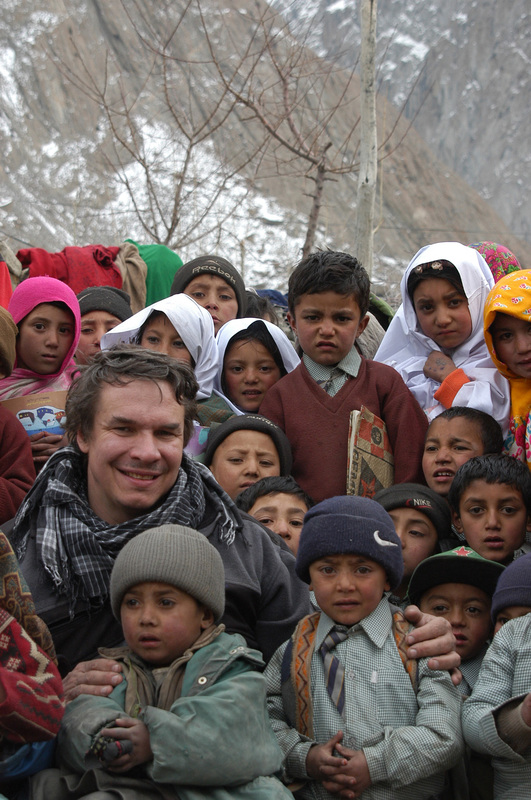 What can you say about Greg Mortenson?? 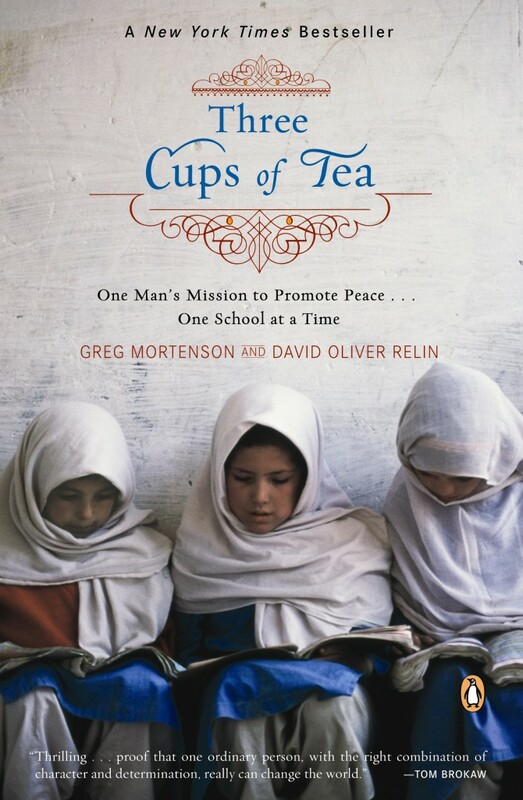 The ubiquitous author of two book club smash hits: Three Cups of Tea and Stones Into Schools, was featured on a 60 Minutes’ breaking news story Sunday night that rocked the philanthropy world and shocked millions of readers and givers who have donated $60 million to Mortenson’s Central Asia Institute to build schools in Pakistan and Afghanistan. The dethroning of Mortenson, who has been lauded by luminaries from Tom Brokaw to Thomas Friedman and Admiral Mike Mullen, started with a demure little column in the Sunday New York Times, page 19, titled “60 Minutes’ Casts Doubt On Book.” It culminated with a 10-minute segment featuring Jon Krakauer, one of the world’s most thorough reporters (and original supporter of Mortenson) calling Mortenson the purveyor of “..a beautiful story. And it’s a lie.” Numerous Pakistani and Afghani individuals who were named and photographed in Mortenson’s books totally undermine his version of dramatic events. And the head of the American Institute of Philanthropy, a charity watchdog organization, tells Steve Kroft that the Central Asia Institute has filed only one audited financial report in the past 14 years. I didn’t give my $100 day to the Central Asia Institute last year, although numerous readers suggested it as a favorite cause. I’d like to say it was because of my brilliant intuition – but honestly, I had a mixture of unsightly writers’ envy (he has sold over 4 million books), and the distinct feeling that Mortenson was already getting plenty of attention and money. But when I saw him on 60 Minutes, looking like the prototype of a deer caught in the headlights, I have to tell you that I felt nothing more than pity. Frankly, I cannot imagine the horror of not only living a lie but being wildly celebrated for it –while waiting for people to find out the ugly truth about you and your elaborately embellished tales of bravery. For me, the disconnect that should have originally raised a red flag was that none of Mortenson’s books’ proceeds were donated to the Institute. You can’t write a book about your own philanthropy and then pocket all the proceeds! Not only that, but Institute funds actually supported the book tours, the speaking engagements and the marketing of Mortenson – to the tune of $1.7 million last year. What a cockamamie scheme! It just kinda makes you feel sick. 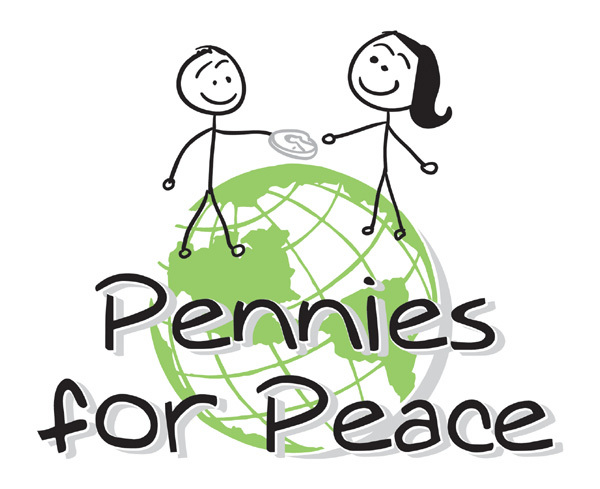 I feel so badly for the thousands of schoolkids who diligently sent in their Pennies for Peace, believing they were helping build schools in Pakistan and Afghanistan (Central Asia Institute raised $23 million last year alone). While no one disputes that Mortenson has built some schools—and that’s a very, very good thing – it defies the understanding to imagine why he would feel entitled to take the money intended for schools for the poorest of the poor, and use it to fund his own travel and “marketing.” Or how his board of directors could possibly have endorsed those actions. So what can we learn from all this? Certainly, the lesson is not to stop giving; it’s simply to try to learn as much as possible about an organization – and the people behind it — before you give. 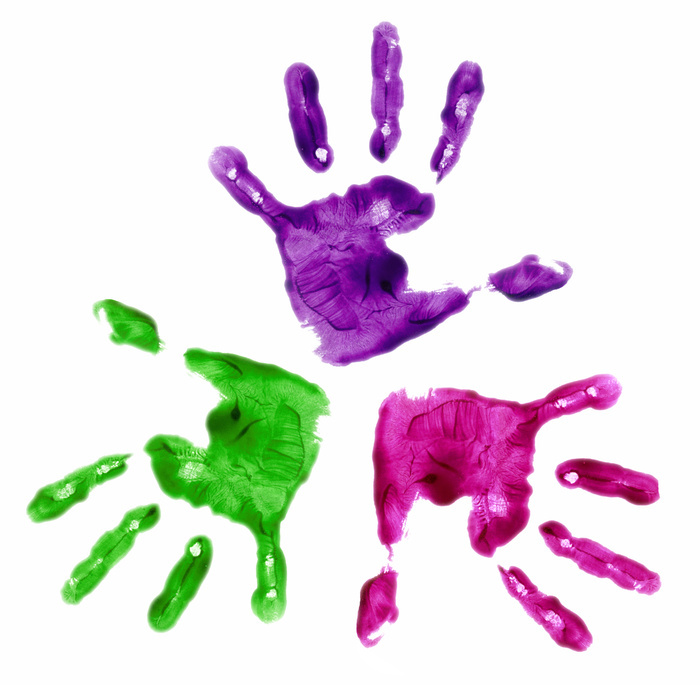 Check an organization’s status with American Institute of Philanthropy or Charity Navigator. Do an online search and see if negative stories come up. Don’t ever believe the bigger the charity, the better. And trust your intuition, not a culture that insists upon creating “heroes” out of ordinary good people. is that we still have a 60 Minutes and New York Times doing investigative reporting and practicing real journalism. In an era where opinion-spewing and celebrity-swooning routinely pass for news, it’s good to know a few people are out there doing the hard work of covering–and uncovering–things we need to know. I thought I’d left a comment weeks ago, but I guess I was so intrigued (and uninformed), that I went off to watch videos and read articles about Mortenson, then forgot to come back. It’s disheartening to hear about something like this. Yes, it’s makes us a little wiser to be reminded that these things go on, but it also adds to our cynicism and sense of despair. It will take that much more of our energy to keep looking for worthwhile causes — just one more reason this blog of yours is so important. I deeply appreciate your insights. I found this news so unsettling, and your wisdom and sharp thinking have grounded me. You’ve identified the moral high ground here, with a dose of sobriety and sympathy for all involved. I’ve met Greg. Even if he started out as naive and ill-equipped to run a big budget nonprofit that grew too quickly for its own good, he’s had 14 years to learn the ropes. If his personality was ill-suited to run the whole show, he could have hired a great Executive Director and remained the face of the organization. Years ago, a local philanthropist raised enough money for two CAI schools, then decided to visit them. He found out an outside crew had been hired by CAI to build the school and the crew chief demanded that the school be named after him. He found enough things wrong with CAI that he started his own NGO, (Trust in Education) to carry on the same work but with integrity. I’m steamed not only by the millions of dollars CAI has taken that has not gone to its mission, but by the hurt this Greg’s actions will do to all nonprofits working hard to bring educational opportunities to those that do not have them. Grrrrr! I read that CAI’s treasurer, president and two board members quit a few years ago in protest to Greg’s fiscal practices. That should have been a huge wake up call, but instead, he intensified his pr efforts. I am glad you did the research on each of the charities. As I said to you before, I prefer to pick the ones I give to by either contacting them or knowing someone in it or someone who knows someone etc. That way I am more guaranteed that the money goes where it should. Have you read about mine yet? Thank you for posting this! Your last sentence is a very important one!! And we read this book in our church book club last year. Fell for it hook, line, and sinker. I’m taking your comments to our next meeting. Either way, I think I’ll still reserve my own charitable giving to very small organizations. Hi Dan! Thanks for the thoughtful comment — and yes, I agree that it’s probably not time to throw out the CAI baby with the bathwater because the fact that Mortenson has built ANY schools for poor children in Pakistan and Afghanistan is commendable (and he certainly has). However, I think that the apparent lack of transparency (filing only one audited financial report in 14 years) … and the very troubling percentage of funds donated going to support advertising and promotion (59%) give one pause. Also, it seems quite likely that Mortenson will be charged with taking excessive compensation from his non-profit by the IRS — which is equally disturbing. So, without making a pariah of him, I would certainly choose to support other organizations (like CARE) who have the same mission and aren’t plagued by these serious allegations of misuse of funds. Thanks so much for the comment!!! Hey, Bet. I am personally disappointed that you’ve jumped on this bandwagon. Have you met Greg? If so, you would be unnerved by the 60 Minutes report – not as quick to add your own blows. I am attaching a blog post by a writer who has had first-hand exposure to Greg Mortensen that may possibly open a channel of appreciation, different than what you’ve gleaned from popular media. Greg is quite the opposite of creepy. I attended a talk at the World Affairs Council of Philadelphia 4-5 years ago through which I was moved and inspired by his humble, guileless, disheveled persona…and simple mission to bring education to the young women of Pakistan. I’ve had to sadly accept the fact that he, his writer and publisher seem to have massaged the details for a better read, but I am not convinced that he is a fraud on the most spiritual level. I thank you, as always, for your passionate point of view – I do understand where you are coming from and why it is important for you to speak up on this. We read his book for book club and I was the only one who was not gaga for him or what he had done. I didn’t think he was honest or respectful of his wife and child. He was unequipped for what he was trying to do and did not seek help of many who could have provided guidance. His ego is too big for charity and it is all about him, not the cause. Good for you for trusting your instincts! I love what you said about checking into charities before donating; so true, especially for those who are not as in tune with reading people. In this day and age, with fast online/texting giving, we must be aware of where our donations are going. For me the take away here is the importance of looking for and finding ways for the poor to be partners in the philanthropic endeavours meant to help them. I am sure that if even just a few of the villagers who were promised schools were also part of CAI’s decision-making structure, they would have been shocked by the amounts spent on the trips and marketing (especially if their neighbours got regular updates as well). I am also sure that if one were to suggest this kind of arrangement to most First World charities, they’d all go into cardiac arrest. In the end, it was the poor of Pakistan and Afghanistan who made Mortensen rich. ‘you can’t trust any charity’. Hey Alana — great to hear from you! I was torn about the story as well — and that’s why I decided to post on it. There ARE so many good people doing amazing work around the world that deserve our support, but it’s really important to try to get to know the organization you’re giving to … because the potential to be irresponsible with funds can sometimes lead people astray. And it certainly looks as if that’s what happened with CAI! Honey, Glad you are still writing and really glad you are not writing every day. 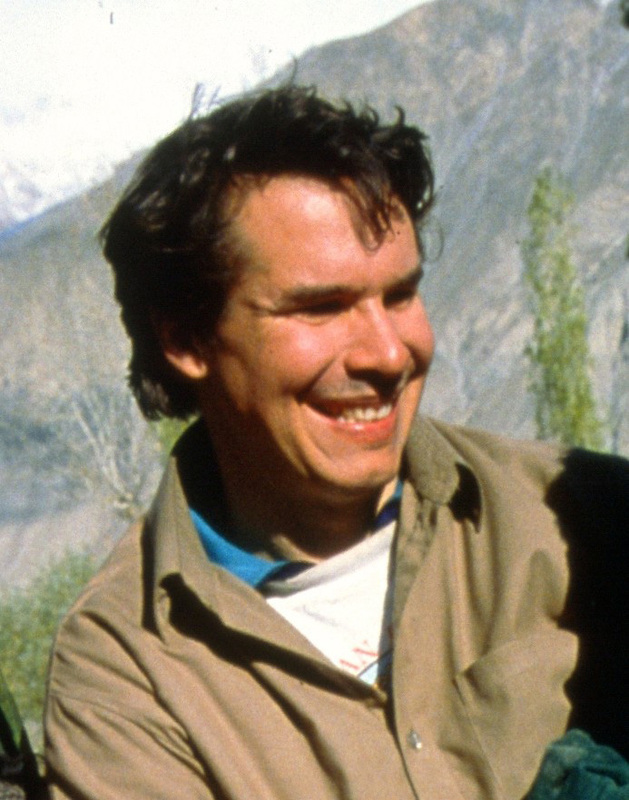 I am one of those *horrified* by the way Greg Mortenson was treated. I pray all goes well for him in his surgery and that he comes back strong and fighting for his principles. No one in this world is perfect, and no one should be treated the way he was by 60 Minutes. I don’t think we have heard anything so far but one side of this story and interviews with hand picked negative people. My support still goes to CAI (and as a Canadian, there is even no tax benefit). Hey, Jan — thanks for a different perspective! If it hadn’t been for Jon Krakauer’s comments, I might agree (although it’s really difficult to argue with the $1.7 million spent by CAI in one year to pay for “book-related expenses” and marketing). I don’t think it’s asking “perfection” of Mortenson to assume that he would be donating a large portion of the royalties from his books and his $30,000 speeches to the cause he is so ardently espousing. In fact, the CAI spends only about 41% of its budget on building schools — claiming disingenuously that its central mission is “educating the American and international public about the need to promote peace through expanding educational opportunities.” Do you really think all the people who donated to CAI were giving 60% of their money to educate Americans about the need to educate poor Pakistani and Afghani children? With all the wonderful causes and amazing people who use donated funds with great care & efficiency, I think CAI would be way, way down on my list — if not off it entirely. Betty– I was just heartsick about this scandal, but I really love the focus that you put on it. Absolutely, in this time of budget cuts for journalism and a refusal to pay for quality, it’s important to laud media institutions like 60 Minutes and the New York Times who earn their credibility every day and will confront even the most powerful and lauded figures.